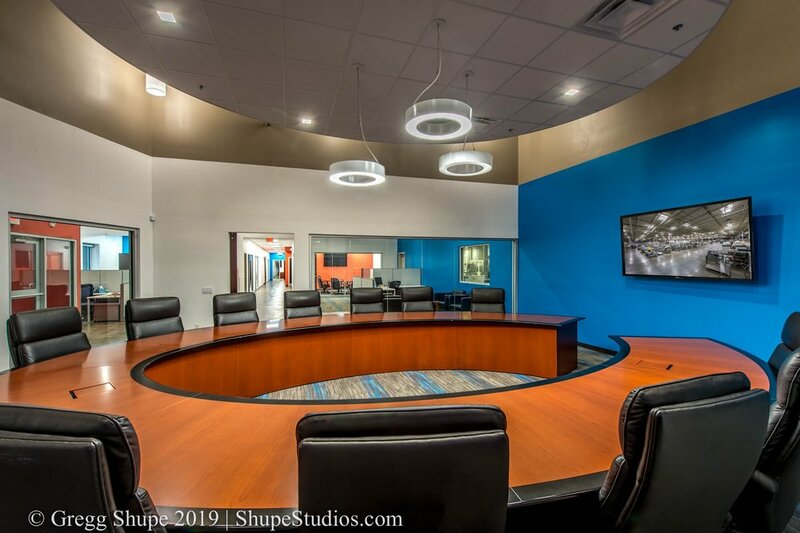 From one suite to one floor, build-outs like these are a great opportunity for your business. It’s a great way of keeping idle hands business and as a friend of mine used to say as a kid: “I will beat you at Monopoly by collecting the small change.” He would collect all the small rents… and he often did win. To get the most out of these locations, it’s vital to get great photos of them to add to your portfolio and for upcoming bids as well. When working with a professional architectural photographer, you can do several things to help your shots come out great. Are the Final Installations In? Hold off on photography until non-punch list items (reception desks and company signs) are installed. Same goes for AV or IT wiring. When is the Tenant Moving In? Check in with your client to see when an open house or similar event and ask to take photography before guests show up. Have Help on Standby. Having an IT person or property manager on hand can be a big boon, from lighting to making sure the right logo is on every monitor. 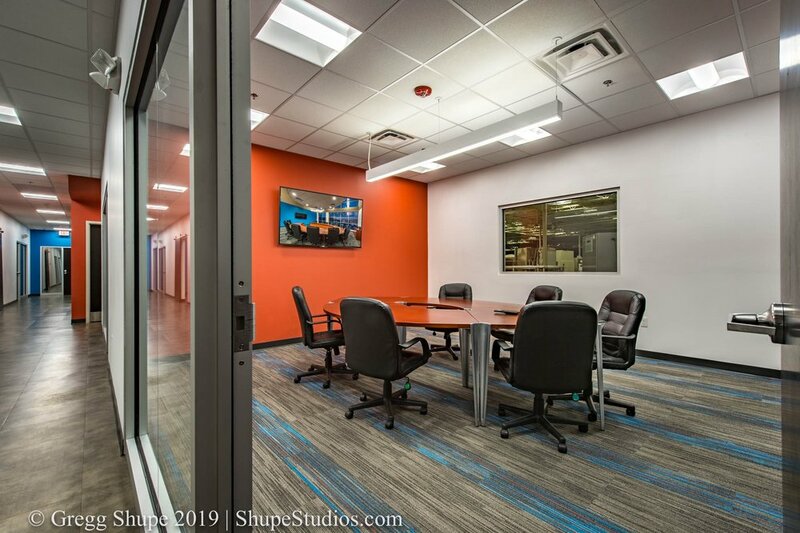 Here at Shupe Studios, I’ve helped a lot of businesses in Boston and the surrounding New England areas promote new constructed and renovated rooms and suite fit outs with excellent architectural photography. Below is a sample of some of my work. Request for Proposal: Ad a gallery to your RFPs to show to businesses looking to move to your area. Website Gallery: Get these photos on your website or property websites to better show off your available spaces. Social Media: Platforms like Twitter, Facebook, and Instagram thrive on good photography. Use it here to catch the eyes of potential clients. For more ideas, check out my blog: Where to Showcase Your New Building Photography Online. Hopefully, this has given you a few ideas on why professional photography goes so well with new construction and renovation. If you’re currently looking for an architectural photographer in the Boston area, I hope you’ll consider contacting me.